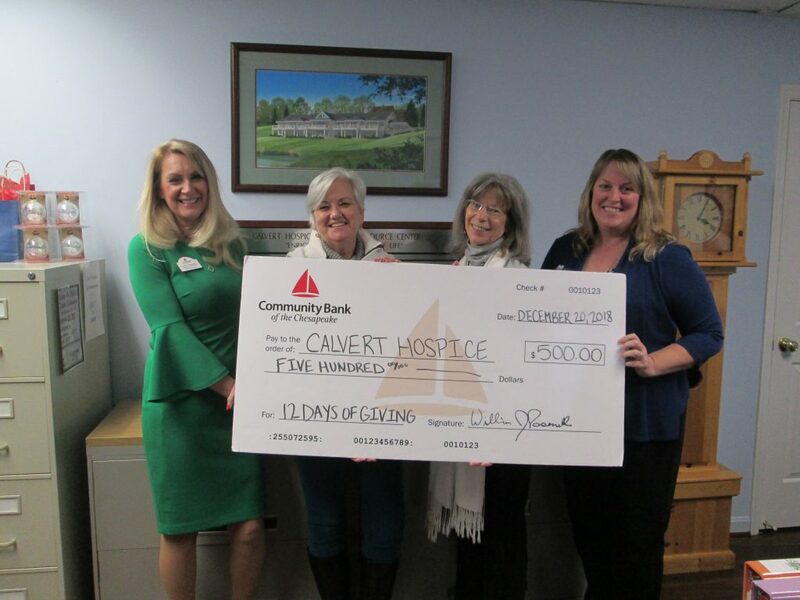 Community Bank of the Chesapeake chose Calvert Hospice for its 12 Days of Giving Promotion. They donated $1 for every Facebook like our post received. 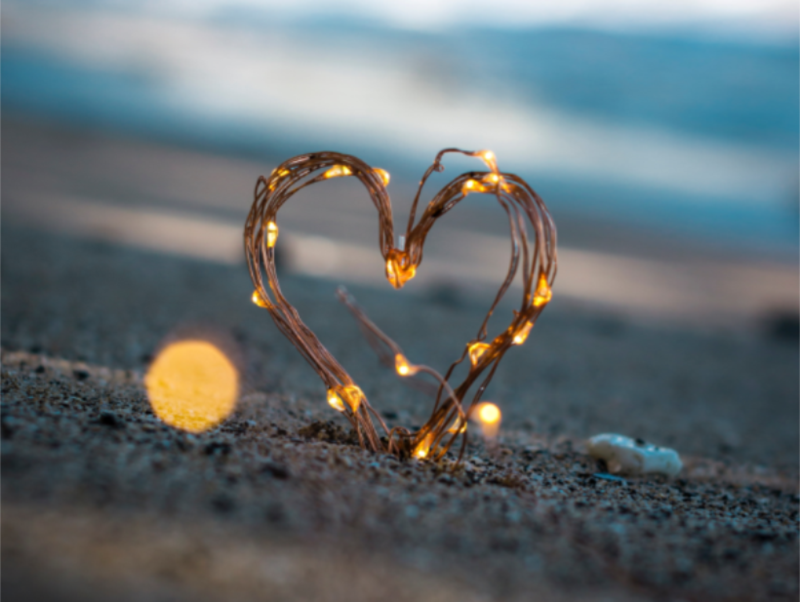 We received $500! 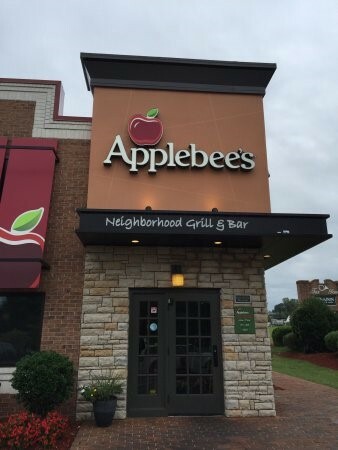 Applebee’s in Prince Frederick raised $144.93 at a Dine to Donate fundraiser for Calvert Hospice in December. 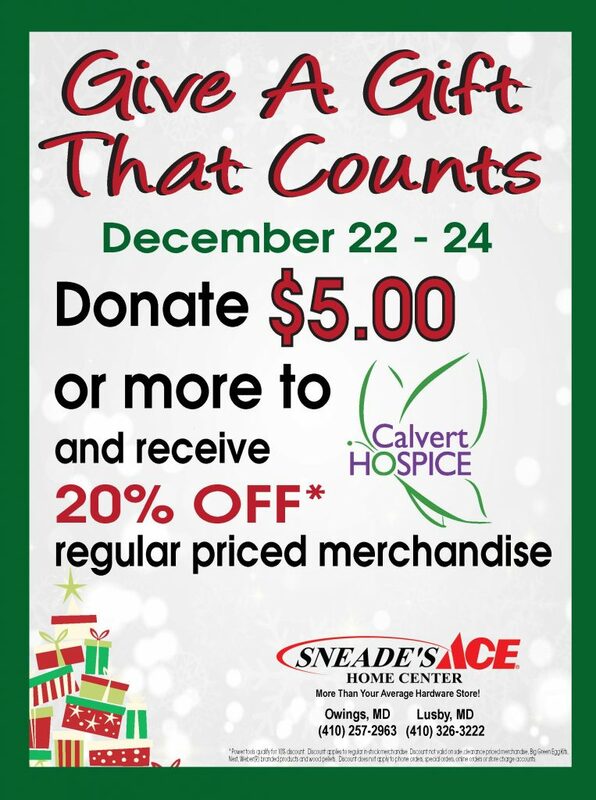 Sneade’s Ace Hardware in Owings and Lusby raised $10,000 right before Christmas by asking customers to donate $5 or more to Calvert Hospice! 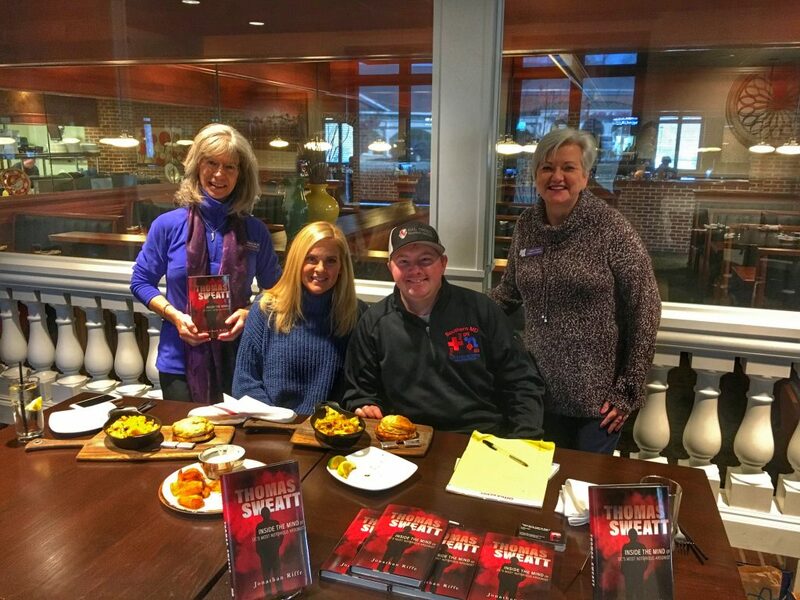 Jonathan Riffe, author, held a book signing on January 6 at Brick Wood Fired Bistro. 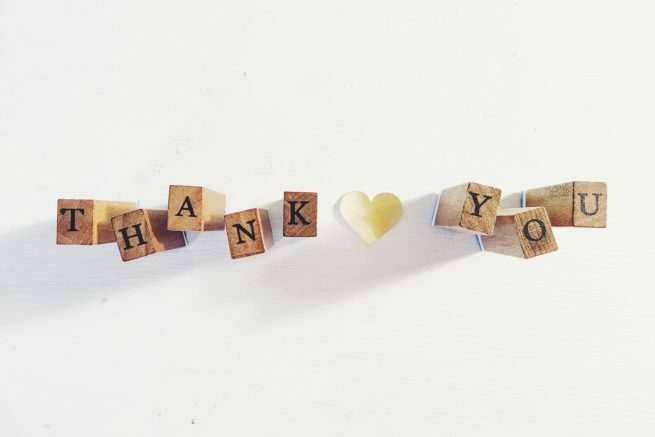 A percentage of book sales for the day was donated to Calvert Hospice. Thank you for the $50 donation! 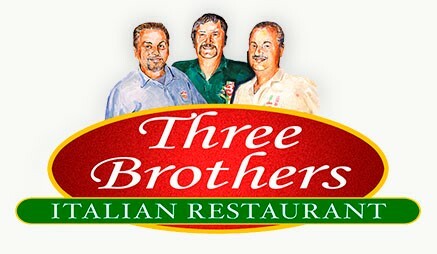 Three Brothers Italian Restaurant in Prince Frederick raised $116.81 on January 15 by donating a percentage of the evening’s sales to Calvert Hospice. Applebee’s raised $144.93 at a Dine to Donate fundraiser on January 22. Brick Wood Fired Bistro hosted a Superbowl party in February and offered guests a chance to choose a charity to benefit from a Superbowl pool. The winner chose Calvert Hospice as his charity of choice, and we received $200! Applebee’s in Prince Frederick raised $47.63 during a Dine to Donate fundraiser on February 26.